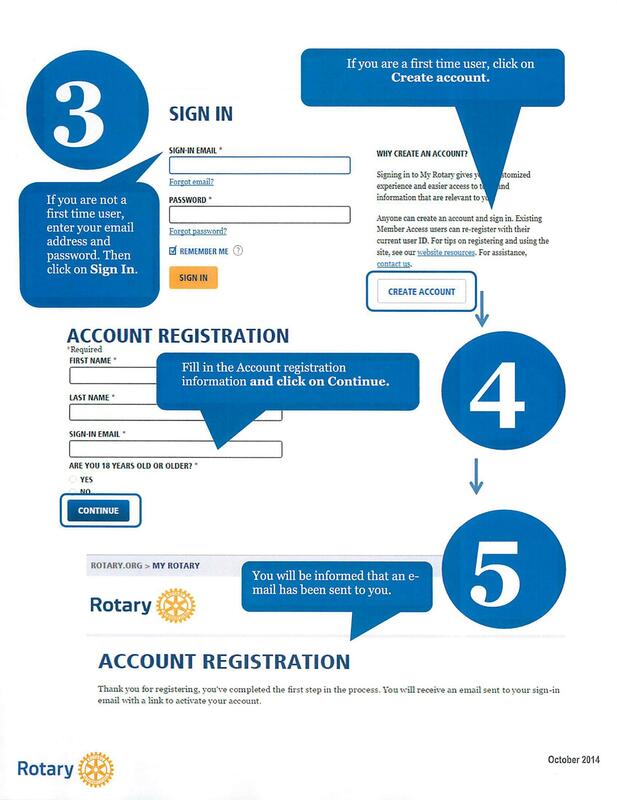 We encourage all members to visit https://www.rotary.org/en to sign in using your email address and create your own password. 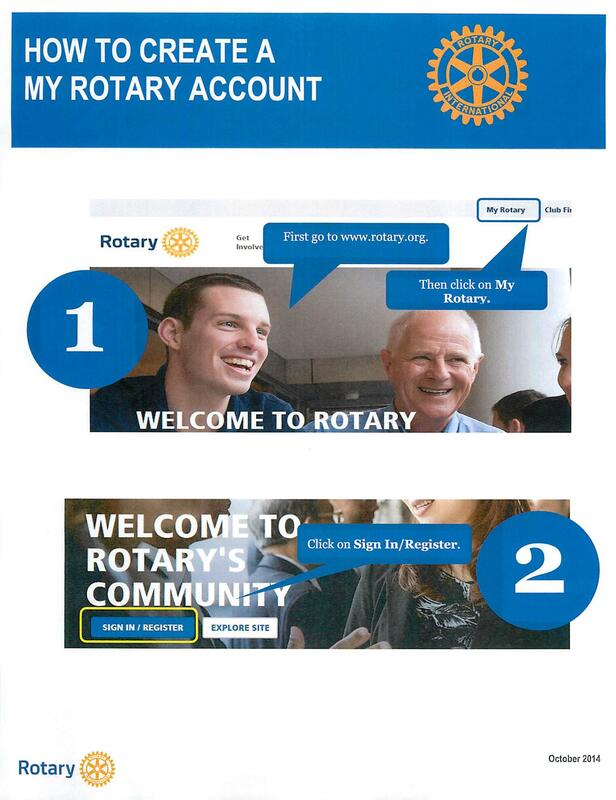 This is a great opportunity to learn more about Rotary International, the Foundation, the District we are a part of, what our club is working on for this year and so much more! 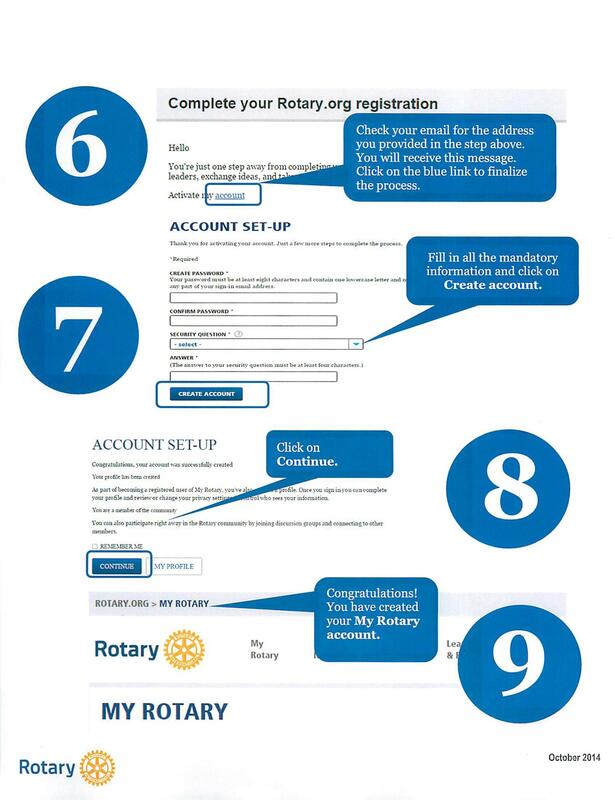 Below are directions explaining how to set up your account on rotary.org. If you need additional help, please let us know.